Just how dangerous is it to travel during the Ebola outbreak? Cases of Ebola have been popping up within the United States, but is it time to hunker down and stay away from air travel until the worst is over? 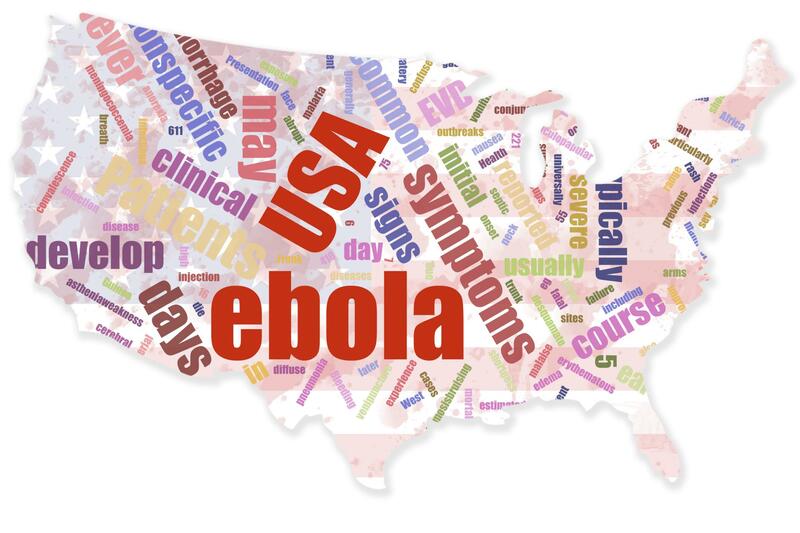 A recent poll shows half of Americans are so freaked out about Ebola that they are willing to limit their travel. The poll was conducted by Reuters/Ipsos and surveyed 1,577 adult Americans, and it reveals a shocking 45 percent of respondents are avoiding international air travel out of fear of contracting Ebola. Is it safe to get on a commercial airliner? How about the subway or a taxi? While officials aren’t making any 100 percent guarantees, the odds of contracting Ebola on your next outing are incredibly slim. 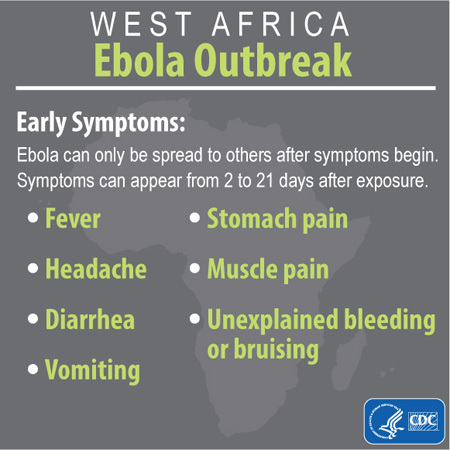 The CDC recommends limiting all nonessential travel to West Africa, including Liberia, Guinea and Sierra Leone, and recommends “enhanced” precautions when traveling to The Democratic Republic of Congo and Nigeria. While this won’t force most of us to cancel our Christmas plans, be aware of those you come into contact with who might have recently been in West Africa, especially health care workers, who are most at risk for contracting Ebola. The New York City doctor, for instance, reportedly just returned from Liberia, where he had been working for Doctors Without Borders. Enhanced screening for travelers from West Africa has been implemented at five U.S. airports, including New York’s JFK, which, according to the CDC, receives half of all passengers from the countries of concern for Ebola. Washington Dulles, Newark Liberty International, Chicago O’Hare and Atlanta International have also implemented enhanced Ebola screening protocol. Learn more about the risk of contracting Ebola during air travel in this report from CBS news.